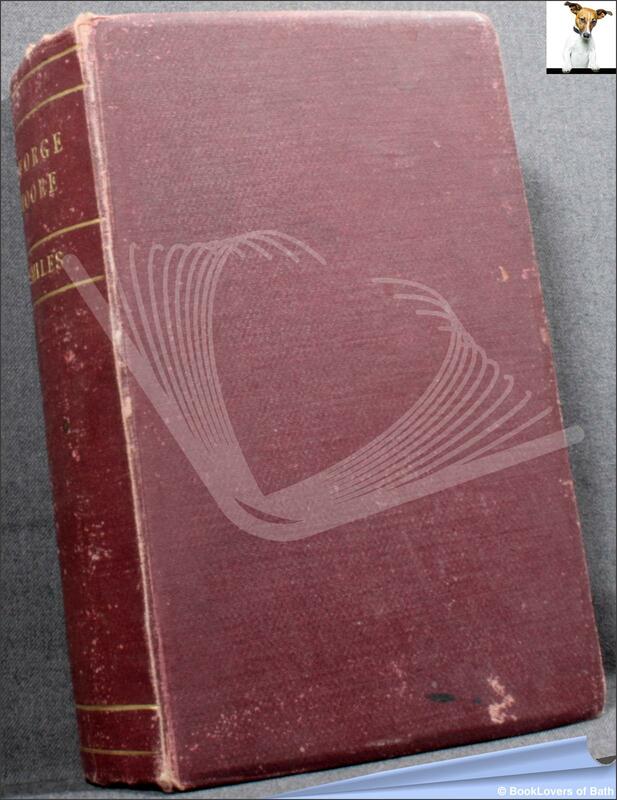 George Routledge & Sons, 1878, Hardback. Condition: Good. Boards a little rubbed at extremities with some marks here and there. Heavily shaken with a couple of gathers laying proud at the leading edge. Previous owners inscription to ffep. Binding exposed at pp113 and that gather beginning to detach. Portraiture frontispiece, with tissue guard, by G. F. Watts, Etched by Rajon. Size: 9" x 5¾". Red boards with Gilt titling to the Spine. 529 pages.